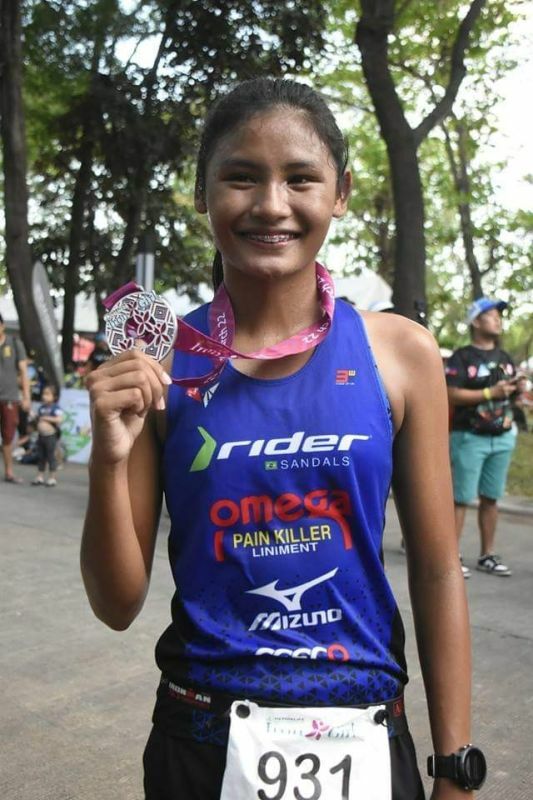 A 16-YEAR-OLD entry from Talisay City, Cebu bested other participants in this year’s Herbalife Nutrition IronGirl five-kilometer run at the Azuela Cove in Davao City. Karen Manayon bested 1,199 other runners, which is the biggest turnout of IronGirl here as it only attracted 600 entries last year. Manayon, who is a triathlete for more than four years, said that she did not expect to lead the run. “Actually, my goal was to reach my target time, which is 20 minutes. And I’m glad that I finished the race, beyond my expectation,” she said in a media interview. Manayon had already joined past editions of the IronGirl race in Cebu. She also participated in the IronKids before. She said, “everyday training and well enough rest” were the key factors she ruled the Davao edition. Sports Development Division of the City Mayor’s Office (SDD-CMO) officer-in-charge Mikey Aportadera said that IronGirl was very successful, considering that the number of participants doubled this year. He said that the event encourages poeple, including the ladies to be more active and conscious of their health. Aportadera also said that they had to limit the number of participants due to the limited space in the venue.